When your roof suffers significant damage in a storm, you and your family are deprived of the comfort and security that you expect in your home. Homeowners are often at a loss as to how to resolve the problem. At Magnum Contracting Group, our Long Island insurance restoration experts are here to help. Our professionals believe that every local family and business should have a roof that provides the ultimate level of protection. When a problem occurs, we handle the entire project for our customers, striving to return their property to normal in the quickest time period possible. We will bring this mindset and dedication to excellence to task for you during your insurance restoration project. 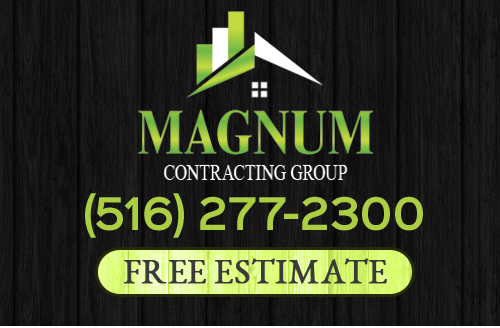 If your roof has been damaged by wind, rain, snow, ice, fire, or in any other way, call Magnum Contracting Group today. Our Long Island insurance restoration experts are here to help guide you through the entire process. We can help protect your interests while we return your property to its pre-storm condition. We can schedule your appointment today. The first thing that our Long Island roofing contractors will do is inspect your roof. In this way, we can identify all the damage that was caused by the recent storm. Our team can then inform you as to the best plans by which you can repair your roofing system. 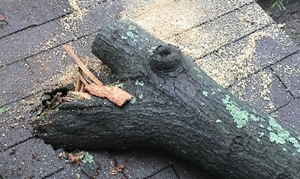 After our roof inspection, our professionals can help you file your roof damage insurance claim. Because we specialize in the insurance restoration process, we have worked hand-in-hand with countless customers and their insurance companies. With our assistance, this process will be seamless and less stressful. You can feel confident knowing that you are making all the right choices with our guidance. Once the preliminary matters are handled, our expert roofing contractors in Long Island can set out to do what they do best: roof repairs. Our team takes an immense amount of pride from our work. We will repair your roofing system in the most precise and expert fashion. In this way, we can guarantee that your roofing system will be in the best condition possible after our repair services. Allowing us to handle the entire process alleviates the stress that comes with property damage. Our professionals understand how important your property is to you and your family. We would be honored to help you restore it so that you and your family can once again fully enjoy your home. 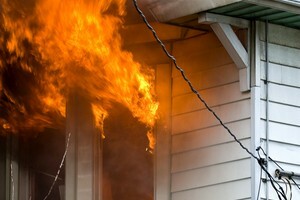 Our Long Island insurance restoration specialists understand the damages that can incur from a fire. It can be truly overwhelming to deal with the aftermath of any disaster. Yet this is the time when it's important for a homeowner to act quickly. The restorations need to begin as soon as possible. If you need insurance restoration in Long Island, please call 516-277-2300 or complete our online request form.